BlackBerry looks to re-invent itself in the smartphone market with their code named "Mercury" phone. 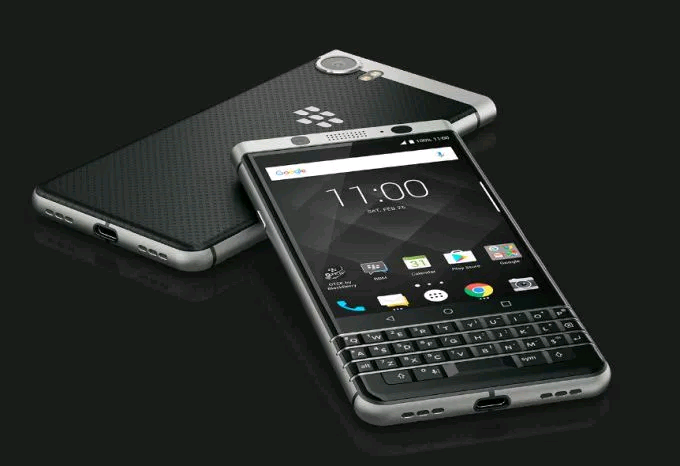 The first look of BlackBerry KEYone had ben revealed at MWC ( Mobile World Congress ) in Barcelona. 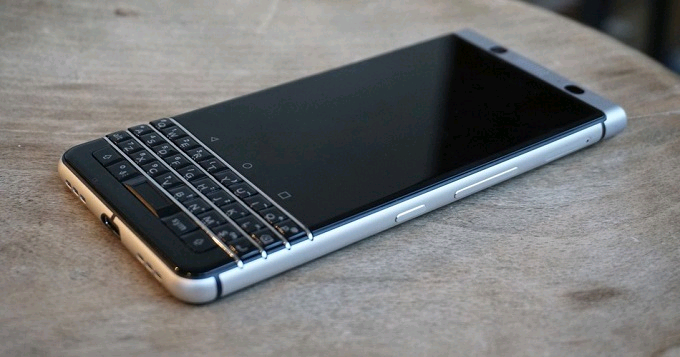 It is said to be the last phone to be designed by BlackBerry made under TCL COmmunication Technology. The phone is packed with a 4.5 inch (1620x1080 pixels) HD display paired with a 4 row QWERTY keypad ( backlit display). The keyboard features responsive touch gestures, flick typing support, fingerprint sensor ( built in on spacebar ) and upto 52 customizable shortcut key options.